This book focuses on understanding the analytics knowledge management process and its comprehensive application to various socioeconomic sectors. 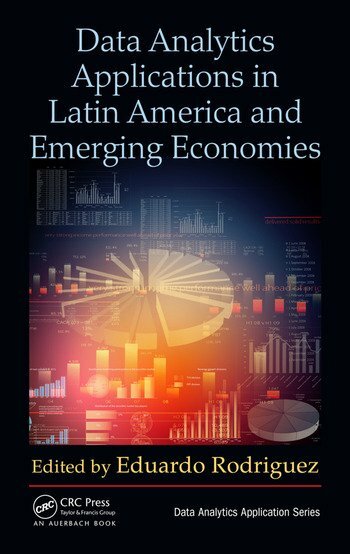 Using cases from Latin America and other emerging economies, it examines analytics knowledge applications where a solution has been achieved. Written for business students and professionals as well as researchers, the book is filled with practical insight into applying concepts and implementing processes and solutions. The eleven case studies presented in the book incorporate the whole analytics process and are useful reference examples for applying the analytics process for SME organizations in both developing and developed economies. The cases also identify multiple tacit factors to deal with during the implementation of analytics knowledge management processes. These factors, which include data cleaning, data gathering, and interpretation of results, are not always easily identified by analytics practitioners. 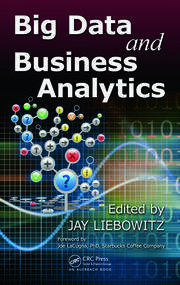 This book promotes the understanding of analytics methods and techniques. 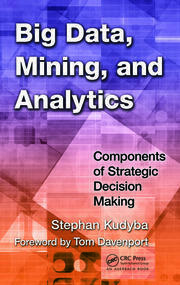 It guides readers through numerous techniques and methods available to analytics practitioners by explaining the strengths and weaknesses of these methods and techniques. Dr. Eduardo Rodriguez is the Sentry Endowed Chair on Business Analytics University of Wisconsin-Stevens Point, Analytics Adjunct Professor at Telfer School of Management at Ottawa University, Corporate Faculty of the MSc in Analytics at Harrisburg University of Science and Technology Pennsylvania USA, Senior Associate-Faculty of the Center for Dynamic Leadership Models in Global Business at The Leadership Alliance Inc. Toronto Canada, and Principal at IQAnalytics Inc. Research Centre and Consulting Firm in Ottawa Canada. He has extensive experience in analytics, knowledge and risk management mainly in the insurance and banking industry. He has been Visiting Scholar Chongqing University China, Strategic Risk Instructor SAS Institute, and EAFIT University Master of Risk Management. Dr. Rodriguez has been Knowledge Management Advisor and Quantitative Analyst at EDC Export Development Canada in Ottawa, Regional Director of PRMIA (Professional Risk Managers International Association) in Ottawa, Vice-President Marketing and Planning for Insurance Companies and Banks in Colombia, professor at Andes University and CESA in Colombia, author of six books in analytics, reviewer of several journals and with publications in peer-reviewed journals and conferences. Currently, he is the Chair of the permanent Think-Tank in Analytics in Ottawa, Chair of the International Conference in Analytics ICAS, member of academic committees for conferences in Knowledge Management and international lecturer in the analytics field. He holds a PhD from Aston Business School, Aston University in the UK, a MSc. Mathematics Concordia University Montreal Canada, Certification of the Advanced Management Program McGill University Canada, and an MBA and Bachelor in Mathematics from Los Andes University Colombia. 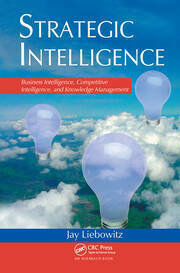 His main research interest is in the field of Analytics and Knowledge Management applied to Enterprise Risk Management.